The LA Kings return home to try to seal their Stanley Cup championship title. 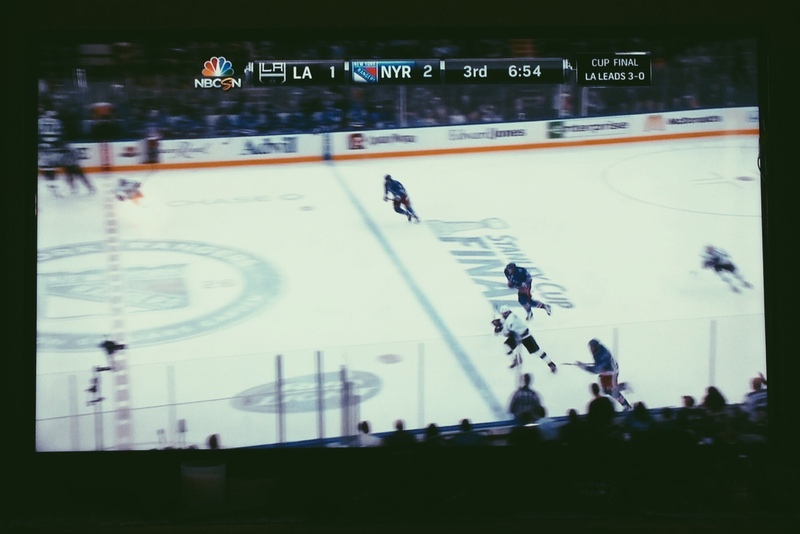 I have to admit, even though I usually never watch hockey, even I got into the excitement of the last game on Wednesday. I will definitely be watching tonight! World Cup Madness continues with three matches today, FOUR matches tomorrow and three more matches on Sunday. 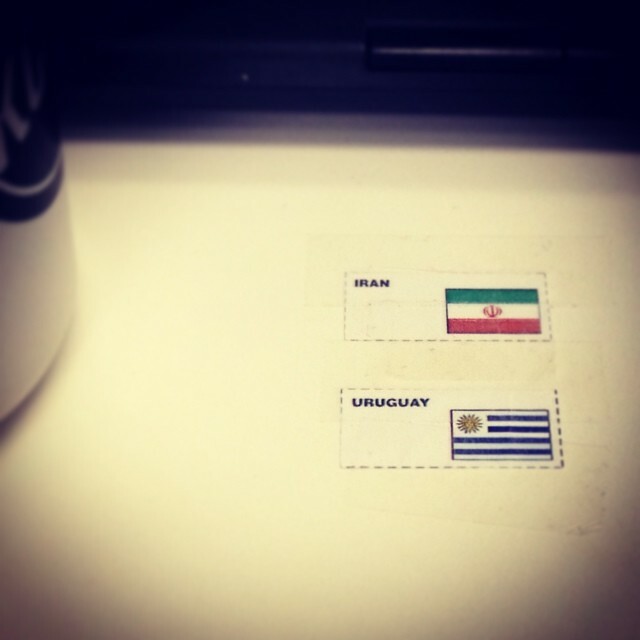 My office had a fun friendly drawing to root for each team (randomly, no strategy/arguing involved), and I drew Iran and Uruguay – if either of them actually wins the whole shebang, then I too win. Go Iran and Go Uruguay!! The NBA Finals are turning out to be quite interesting, with the aging San Antonio Spurs flexing their more experienced muscles against the younger and flashier Miami Heat. It will definitely be another fierce battle in San Antonio where Miami will scratch and claw their way to stay alive in the series. Needless to say, with all of the laundry and chores I have to do at home, at least I’ll have some great TV this weekend!! What will you be doing this weekend? Any of you avid sports fans or casual spectators, who will you be rooting for?? Passer un bon week-end, mes beaux amis!! This entry was posted in etc and tagged Los Angeles, sports, weekend by rebeccawenstrup. Bookmark the permalink.